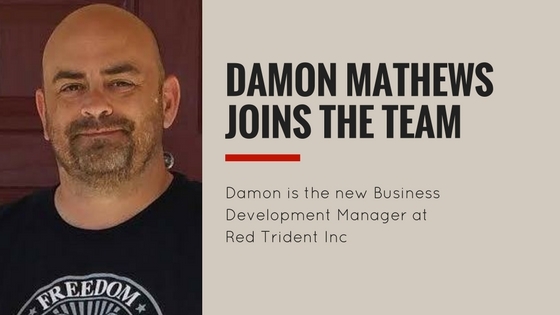 Red Trident Incorporated today announced that it is a Managed Security Service Provider (MSSP) for AlienVault® and has added its Unified Security Management (USM) platform to its Cyber Security Operations Center (CSOC) services. 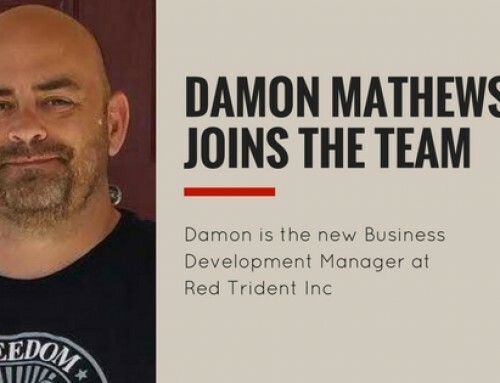 Red Trident is the first industrial control system (ICS) cyber security company in Houston, the Energy Capital of the World, to join AlienVault as an MSSP. 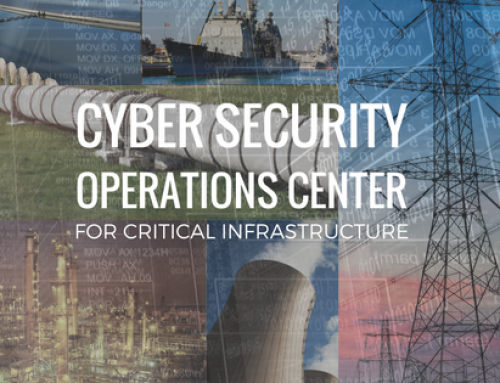 The cyber threat to energy and critical infrastructure organizations is increasing globally at alarming rates. 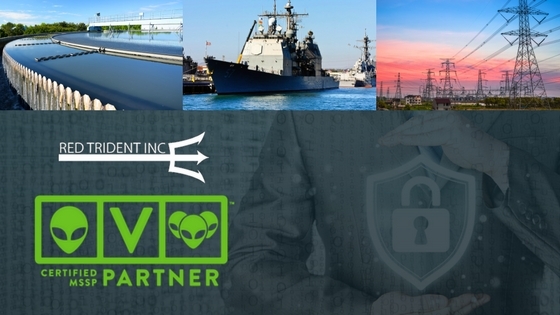 The AlienVault USM platform coupled with Red Trident’s expertise in automation and ICS cyber security architecture, program implementation and continuous monitoring enables increased operational efficiencies and significant risk deduction associated with advanced persistent threats and downtime. AlienVault USM provides a reliable, highly flexible and scalable deployment model that helps service providers quickly implement and start monitoring customer environments from day one. With robust asset discovery, vulnerability assessment, behavioral monitoring, threat detection and security intelligence, AlienVault USM offers a unified, all-in-one approach to security management and threat detection. 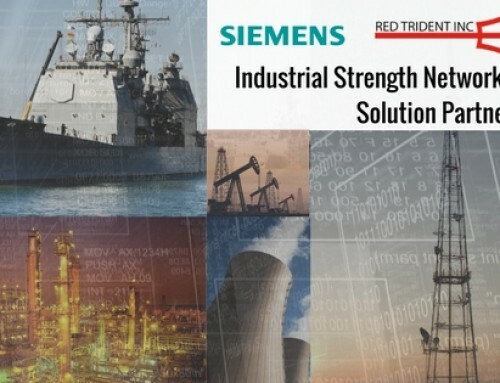 Red Trident’s mission is to provide cyber security solutions for protecting and securing our Nation’s critical infrastructure. 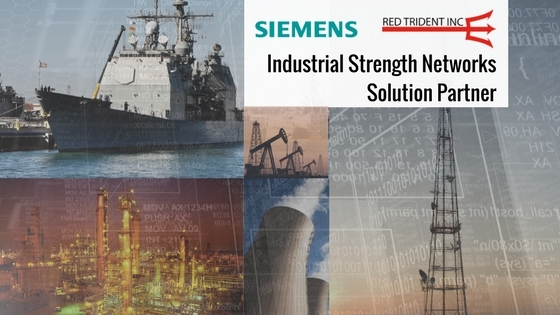 We employ a systems-of-systems engineering approach that combines resources, tools and processes to create an optimized solution that offers increased functionality and performance. By building solutions that leverage existing infrastructure and inter-operate with solutions that we develop, we are able to provide our clients a maximized return on their security investment. 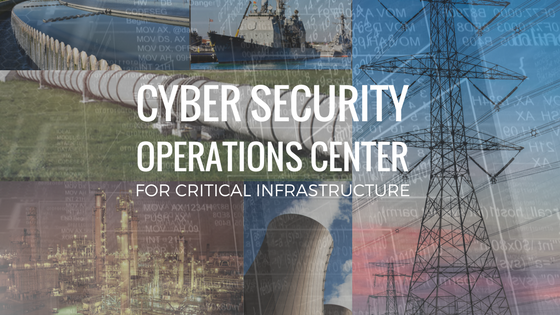 Our ICS cyber security assessments, architecture and Cyber Security Operations Center services provide continuous monitoring of critical assets providing operational efficiencies and significantly increased uptimes for production facilities. AlienVault has simplified the way organizations detect and respond to today’s ever evolving threat landscape. Our unique and award-winning approach, trusted by thousands of customers, combines the essential security controls of our all-in-one platform, AlienVault Unified Security Management, with the power of AlienVault’s Open Threat Exchange, the world’s largest crowd-sourced threat intelligence community, making effective and affordable threat detection attainable for resource-constrained IT teams. AlienVault is a privately held company headquartered in Silicon Valley and backed by Trident Capital, Kleiner Perkins Caufield & Byers, Institutional Venture Partners, GGV Capital, Intel Capital, Jackson Square Ventures, Adara Venture Partners, Top Tier Capital and Correlation Ventures. AlienVault, Open Threat Exchange, OTX, Unified Security Management, and USM are trademarks of AlienVault and/or its affiliates. Other names may be trademarks of their respective owners.